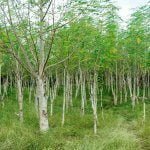 Tropical moringa tree is also known as the miracle tree, because the whole tree is literally edible (roots, bark, leaves, flowers, fruit… and everything). Our capsules contain dried moringa leaf powder. 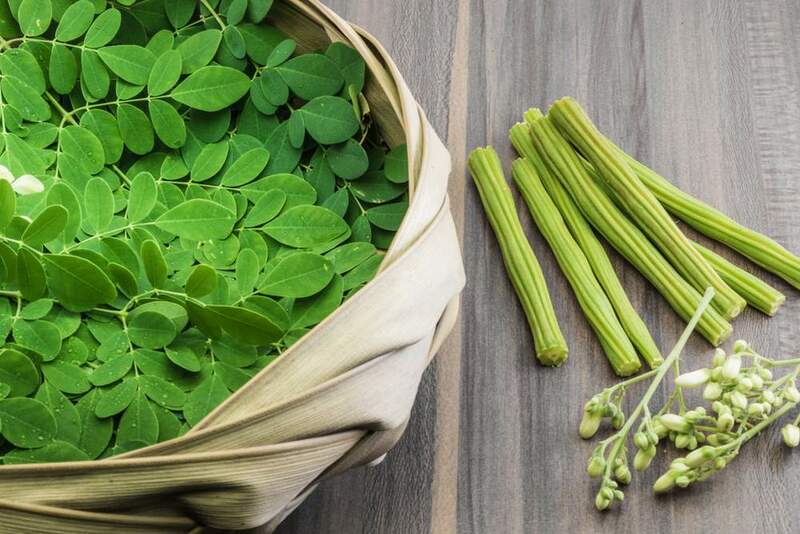 Moringa leaves contain a lot of essential micronutrients. In Moringa Vida we are using a Matcha powder also called green tea extract. It is grown and harvested in Japan under optimal conditions. The Matcha is overshadowed for 30 days before it is getting harvested by hand. After the green tea has been harvested, it will be grinded with old, traditional stone mills. These guarantee that the green tea powder is not heated up. Only 30g Powder per hour is obtained by this slow method. This careful processing also justifies a higher price compared to common green teas. Matcha powder is known to increase the absorption of vital substances in the intestines. Adding Matcha powder makes sense for all substances with low bioavailability. Moringa Vida contains 72 capsules each with 500 mg of Bio-Moringa leaf powder (Moringa oleifera powder) and 70 mg of Bio-Green Tea Matcha powder. Each capsule contains 12 mg of catechins from organic green tea extract. Contents 51 g net. The raw materials are micronised in the mixing process, i. e. they are crushed to a grain size of approx. 60 micrometers without being heated. We exclusively use vegi capsules made of vegetable material (HPMC) containing no gelling agent. Moringa Vida availability: in Stock. 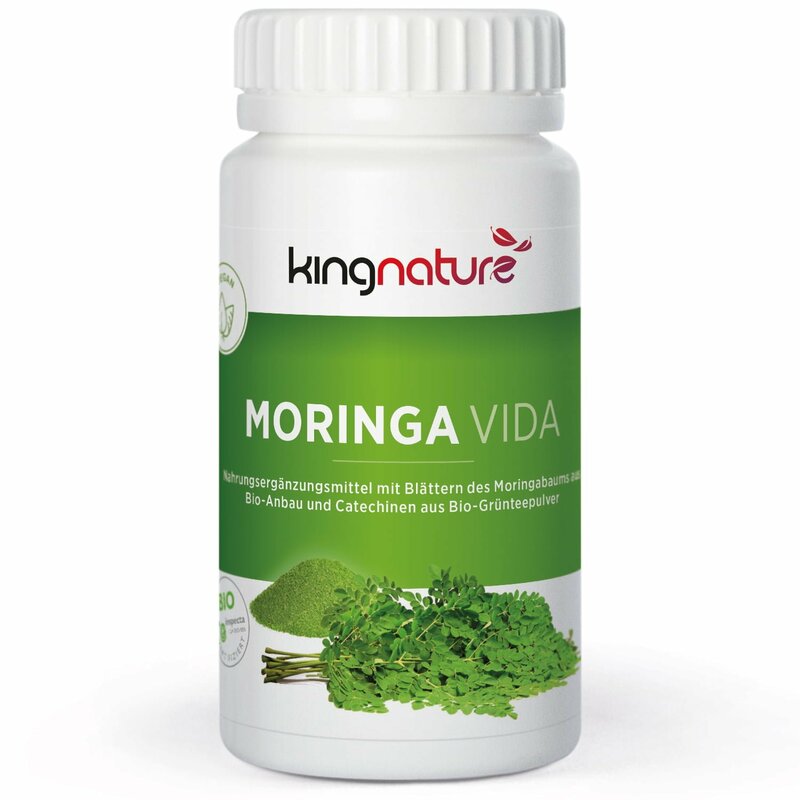 Moringa Vida is also available at your pharmacy or drugstore (Pharmacode 5982404). 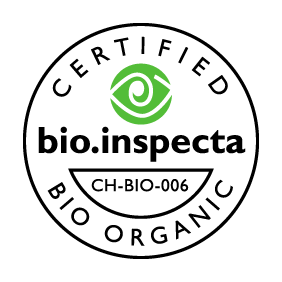 Moringa Vida is certified organic! 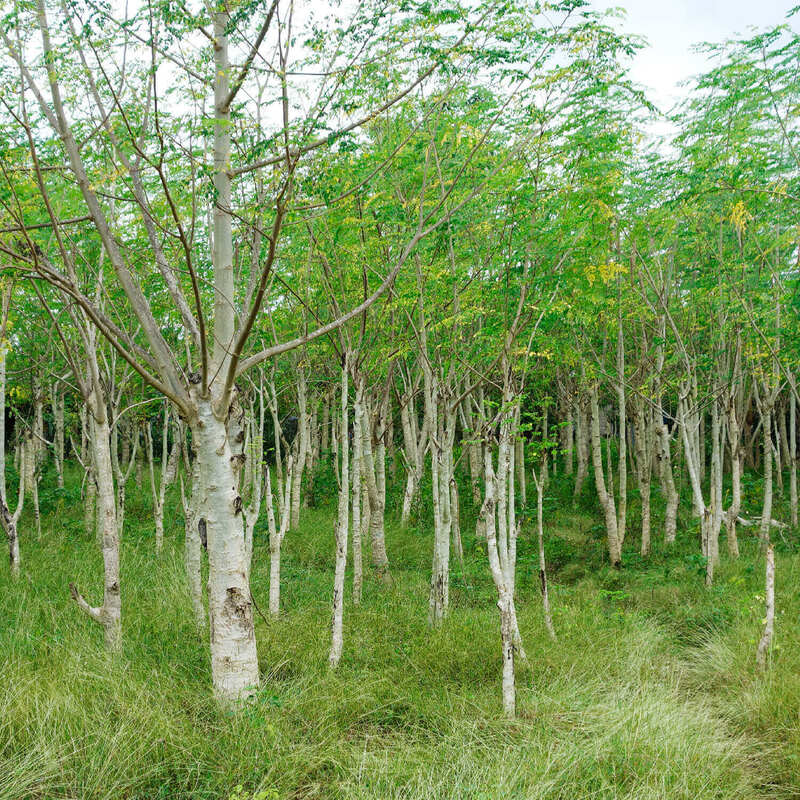 All ingredients of the Moringa capsules are organically grown. 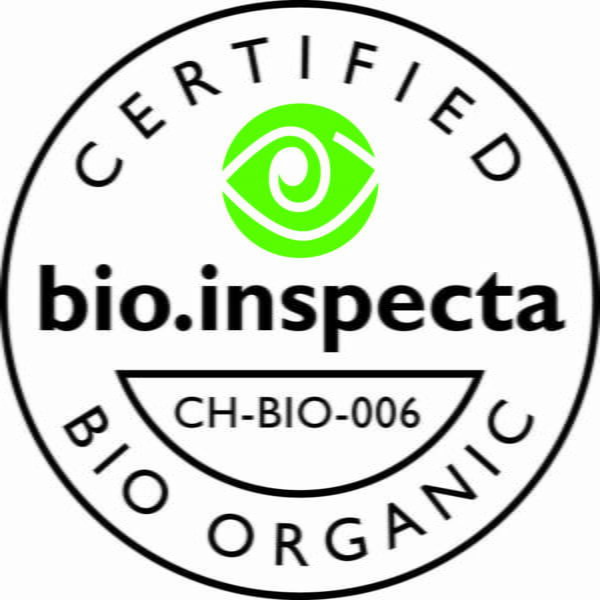 Here you can view the organic certificate online. Take 2-3 capsules daily, preferably shortly before your main meals.